Posted on March 27, 2018	by Blowhard, Esq. 47 METRES DOWN: Liked it. LA NOTTE: Didn’t like it. THE LADIES MAN: Liked it. THE HISTORY BOYS: Liked it. 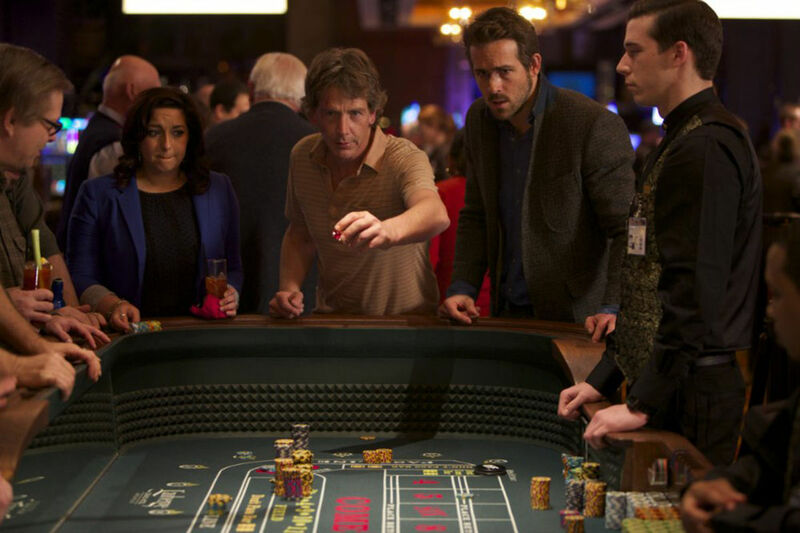 MISSISSIPPI GRIND: Really liked it. LADY BIRD: Didn’t like it. THE ODD COUPLE: Liked it. THINGS TO COME: Liked it. THE FLORIDA PROJECT: Really liked it. DRINKING BUDDIES: Didn’t like it. Mississippi Grind was better than it deserved to be. Ben Mendelsohn delivered an astounding performance, and Ryan Reynolds was entertaining self. Great recommendation. I found The History Boys wonderful in that it provided a peek into peak “Englishness” as a culture in the 80s, which seems to have almost disappeared…an appreciation for a knowledge of the Canon, poetry, language, and a respect for intellectualism that is quite lacking in the Anglo world outside of England. I was a bit taken aback by the level of homoeroticism and the protagonist being guilty of multiple sexual assaults (“benediction” like groping) on his students- there is no way this would be made or lauded today. I’m not familiar with the English school system, but I wonder how accepted teacher-student pederasty and gay relationships between students were in previous decades. Is there a level of dandyism and acceptance of male love in the English academic culture? Because in America that simply doesn’t exist. What didn’t you like about Lady Bird? I think it got more hype than it deserved, but thought it was a perfectly good little coming of age story, well written and acted.